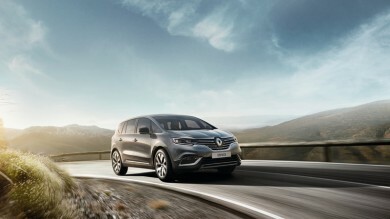 Both of the big stars unveiled to the public at the Renault stand at the Geneva Motor Show last week were fitted with the R-Link 2 connected multimedia tablet, designed for the ultimate in motoring multimedia convenience with fully customizable individual driver experiences. 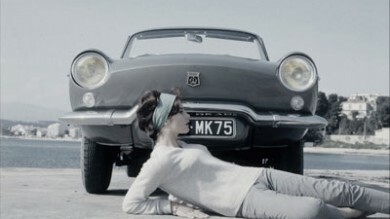 The Douai plant is heading for the top end of the market. 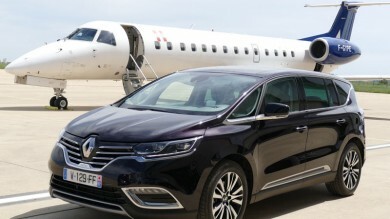 The objective: to make New Espace a vehicle of flawless build, able to meet the needs of Renault’s top-end customers. 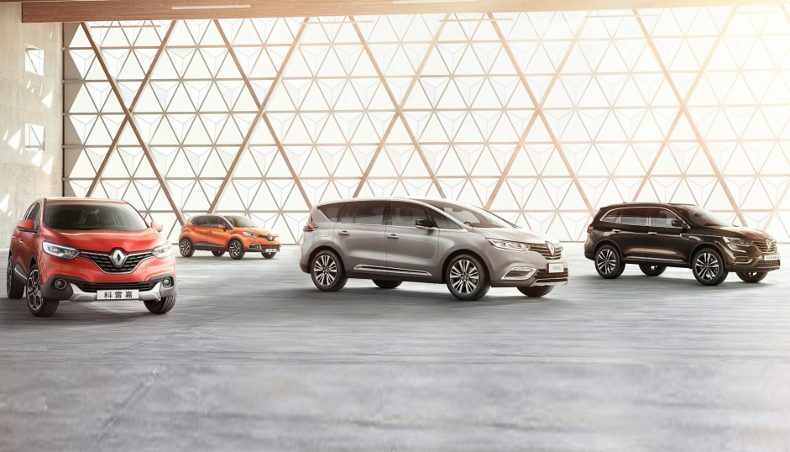 Clio Initiale Paris was unveiled by Renault's head of industrial design, Laurens van den Acker, during a VIP evening at the Paris Motor Show. 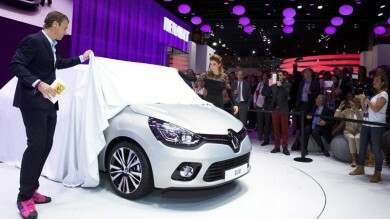 This is the first Renault to bear the new Initiale Paris signature. 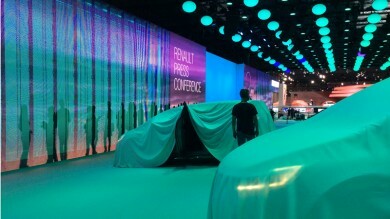 With just a couple of hours to go before the motor show opens, we're there at the Renault stand to see how the last-minute preparatives are going. 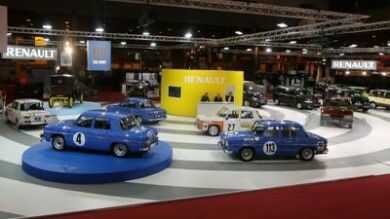 Retromobile: Renault celebrates 50 years of R8 Gordini, 30 years of Espace and 100 years of "taxi de la Marne"